We are excited to confirm that we are now sponsoring Pierre Hampton, player number #15 for the Leicester Riders basketball team! This is a great partnership that we’re very excited about. Our director Mark Esho has a personal connection with basketball, so the sponsorship is a perfect fit. We also love getting involved with as many exciting events across Leicester as we can, so we’re enjoying the regular basketball games at Leicester Arena. 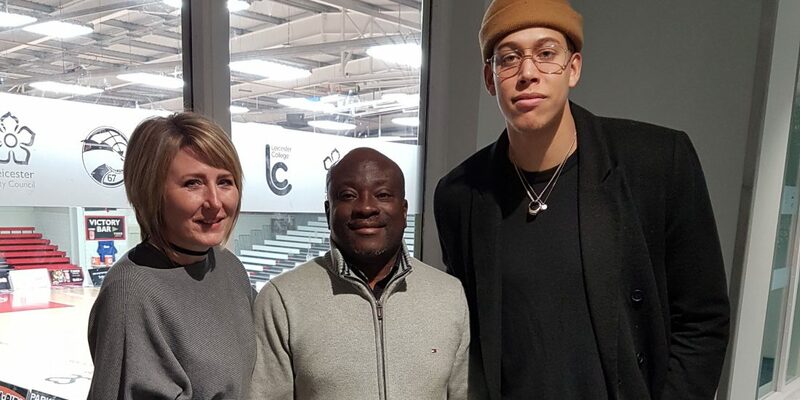 Pierre himself is originally from Sweden, and he played professionally in several Swedish teams before joining Plymouth Raiders in 2014, and later making the move to Leicester. Since being part of the Riders, the 26-year-old has proven his worth many times over and we’re very happy to be sponsoring him. We’ve already attended several games this year and we plan to continue showing our support. 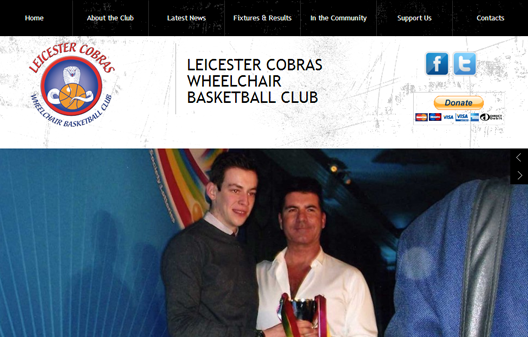 You can get tickets for upcoming games here at the Leicester Riders website. We hope to see you there! 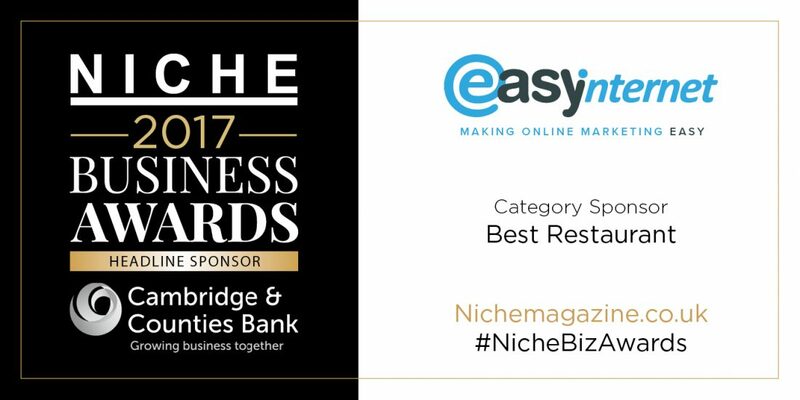 Easy Internet are proudly sponsoring the Niche Business Awards 2016. 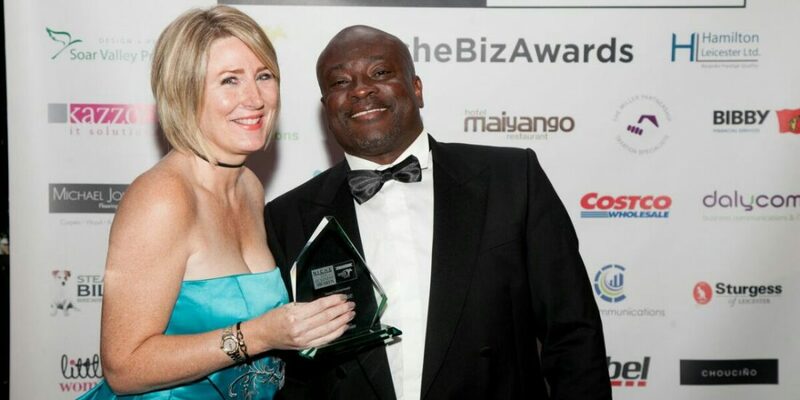 The Niche Business Awards have been created to highlight and reward excellence across the Leicestershire region; supporting both the private and public sectors to recognise local companies who truly go the extra mile. It takes ten minutes to nominate a company. Nominate online at www.nichemagazine.co.uk Closing dates for nominations are midnight May 1st 2016. 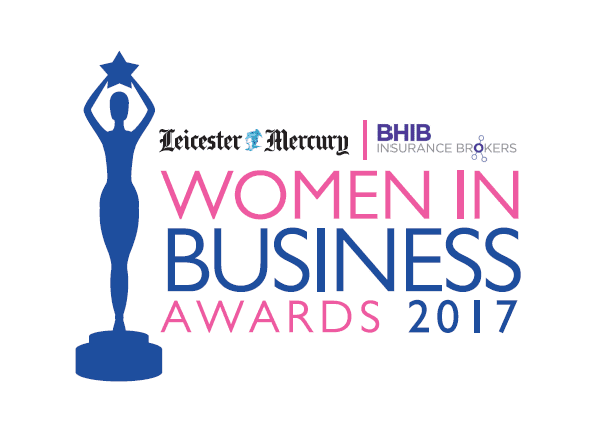 Winners will be announced at a glamorous evening of awards on Friday 9th September 2016. 6pm to 1am. 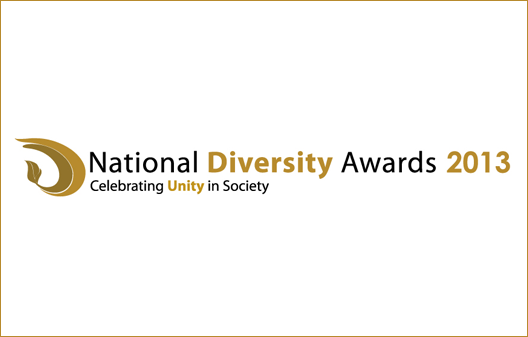 Easy Internet proudly sponsored the ‘Entrepreneurial Excellence in Disability’ Award at the 2013 National Diversity Awards. Other sponsors of the awards were Micorsoft, The Co-operative, SKY, Transport for London, Financial Ombudsmen and more. 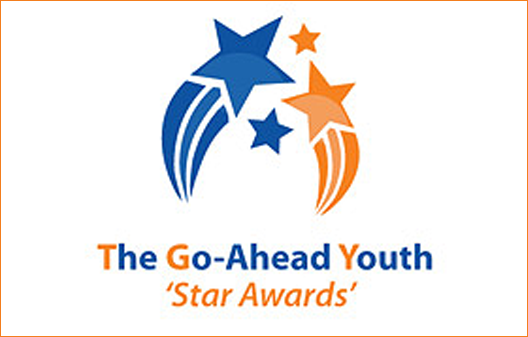 Easy Internet Services & Solutions proudly sponsored the ‘Young Entrepreneur’ category at the Holiday Inn through the ‘Go Ahead Youth’ . A small but growing charity helping to promote a positive image of the black youth in Leicester. Mark Esho presented the award to Tatenda Chokufa, who despite lots of obstacles in her life, set up a successful mobile hair braiding business while putting herself through school. It was a great night full of young and aspiring young people who were being recognised for their hard work and achievements. Some other organisations present included De Montfort University, ACCF and the Lord Mayor of Leicester.